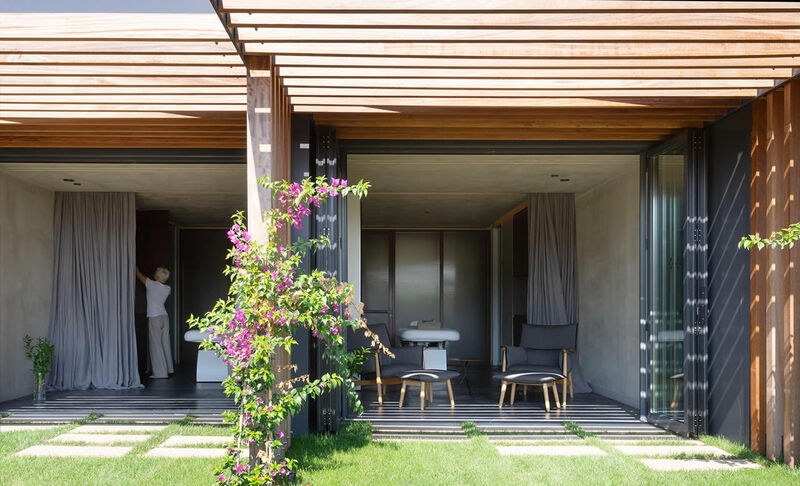 Guests can fully relax and unwind with a choice of treatments at the newly renovated Son Brull Hotel Spa, the only luxury spa in Pollensa. 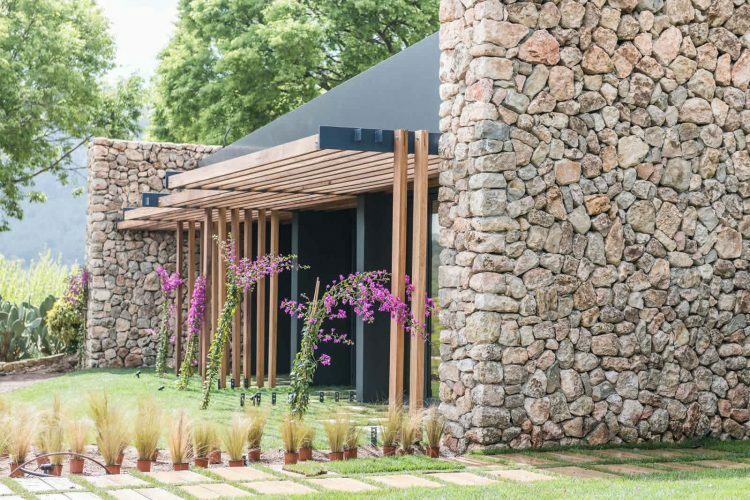 Surrounded by rugged mountains as far as the eye can see, Son Brull is a five-star rural sanctuary that offers peace and tranquillity to all who visit, and the new luxury spa invites complete relaxation. 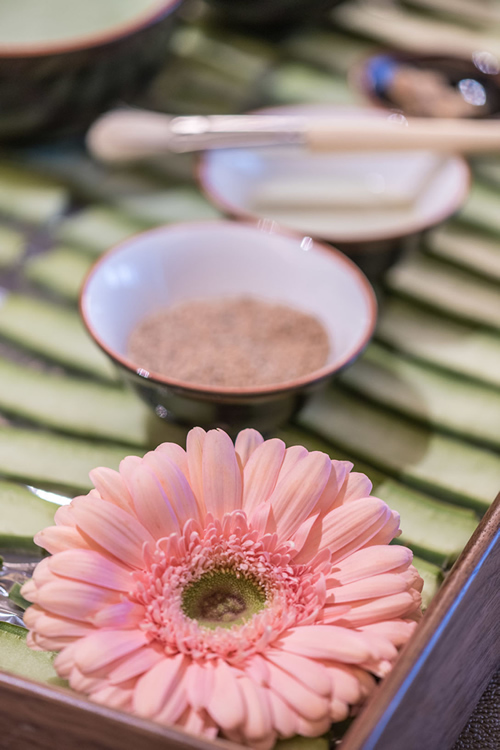 Here, guests can choose from a wide range of all-natural treatments, rituals, facials and massages using local ingredients such as the fruit, flower and tender leaf of the Mallorcan prickly pear. 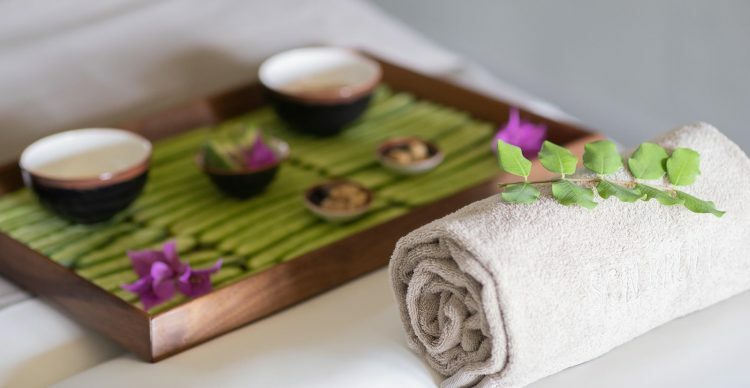 Open throughout the day, hotel guests have complimentary use of the spa facilities; a thermal circuit, sauna and steam bath to soothe tired muscles, and morning yoga sessions to uplift and revive both body and mind. 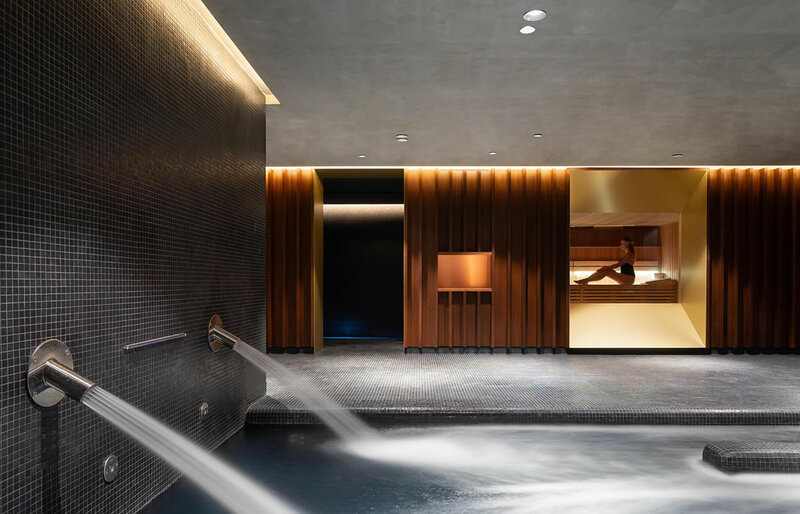 There’s also a fully-equipped gym and outdoor heated pool, making it easy for guests to disconnect from the outside world and indulge in some ‘me’ time. 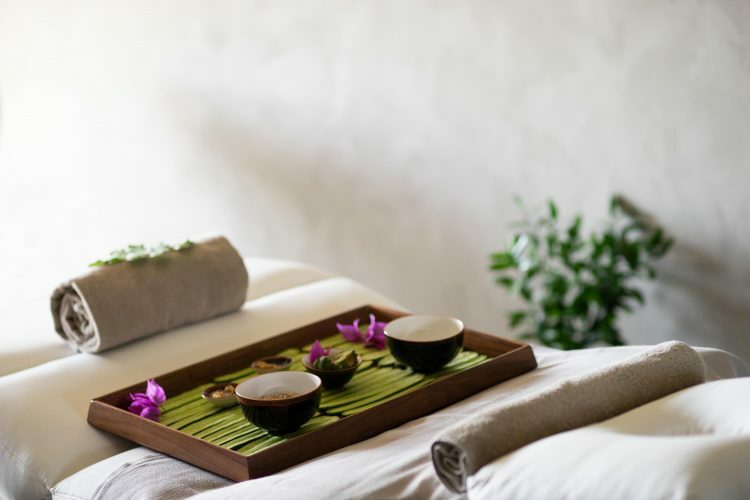 The Spa also has a couple’s treament room; a massage side by side, followed by a chilled glass of Cava and fresh strawberries is just one of several Spa treatment packages offered. 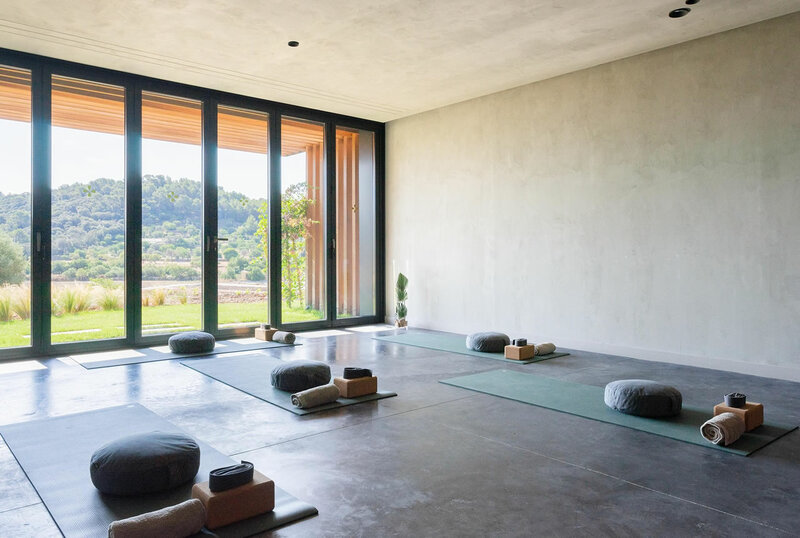 Non guests are also welcome at Son Brull Hotel Spa, with several day and half day packages available, each combining treatments with use of Spa facilities.